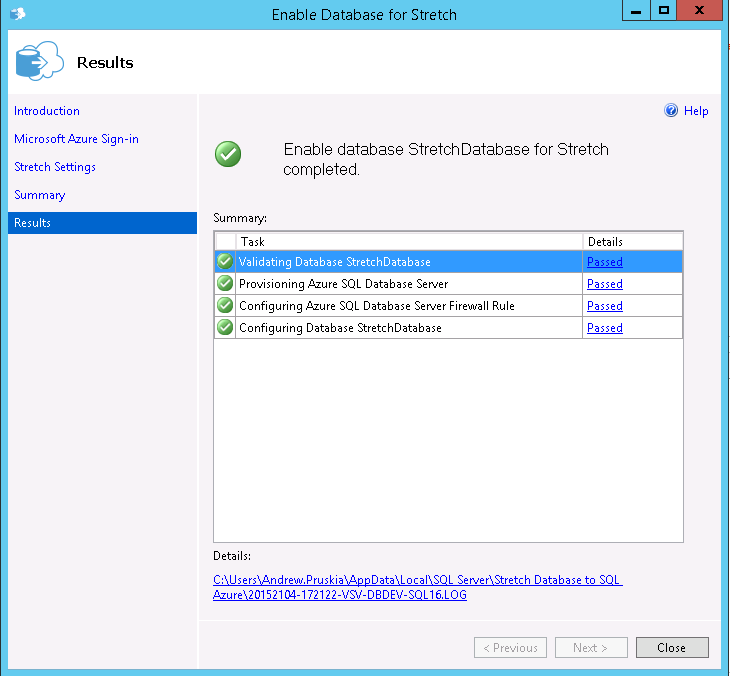 One of the features I’ve been interested in that’s coming with SQL Server 2016 is the stretched database. 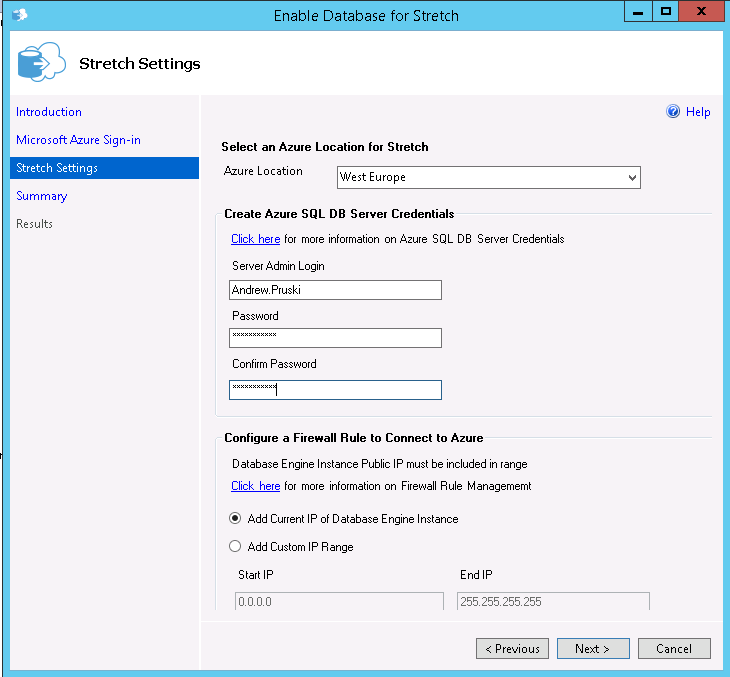 The ability to “stretch” individual tables in a database into the cloud seems really cool and could help organisations easily archive their data. 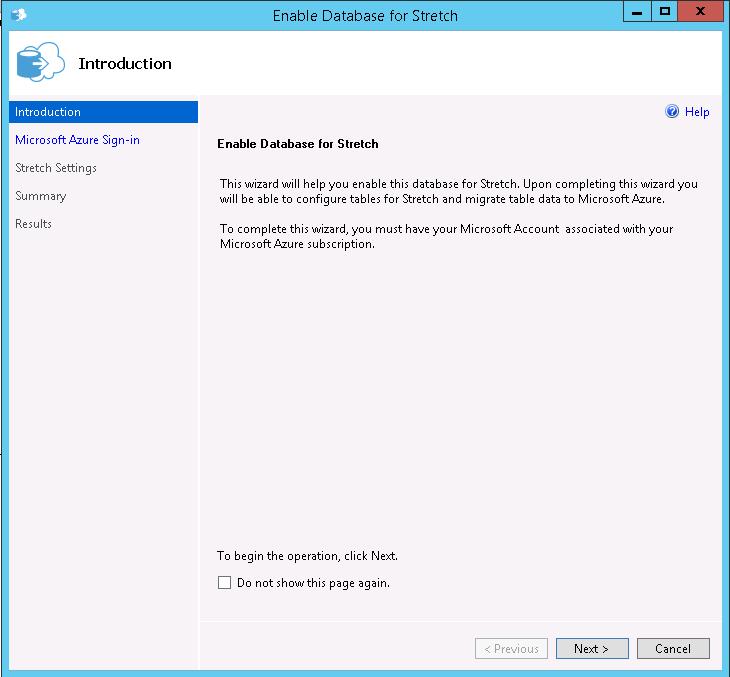 There’s a full guide to stretch databases in SQL 2016 Books Online but I’d like to go through a quick setup. 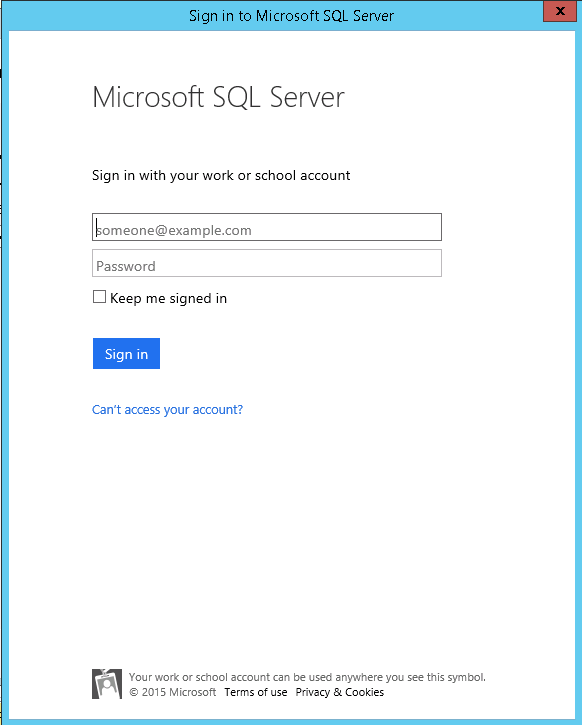 As you can see, all the rows that we inserted into the table have been migrated into Azure. I have to admit, I didn’t think this is how the stretch technology would work. 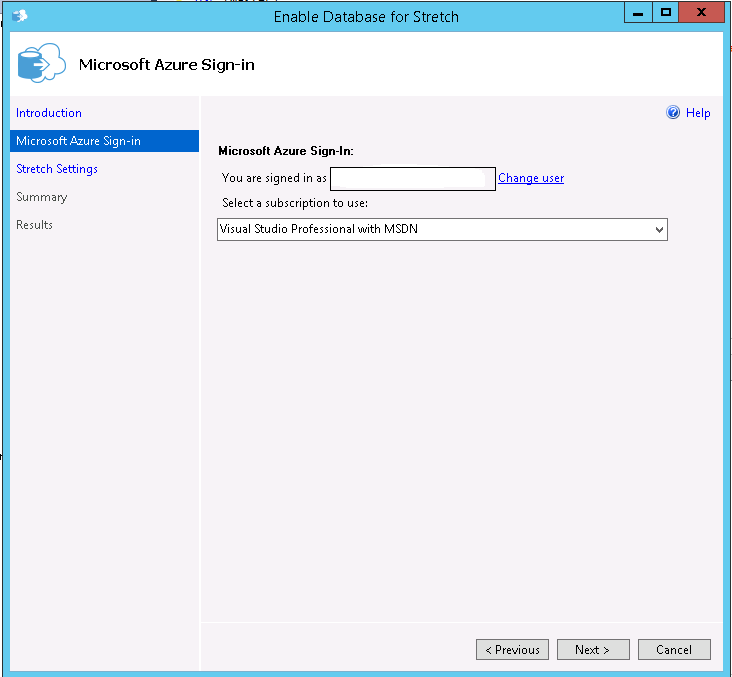 For some reason (and I have no basis for thinking this), I thought there would be settings to say only migrate data in the table based on certain conditions would be stretched up to Azure. 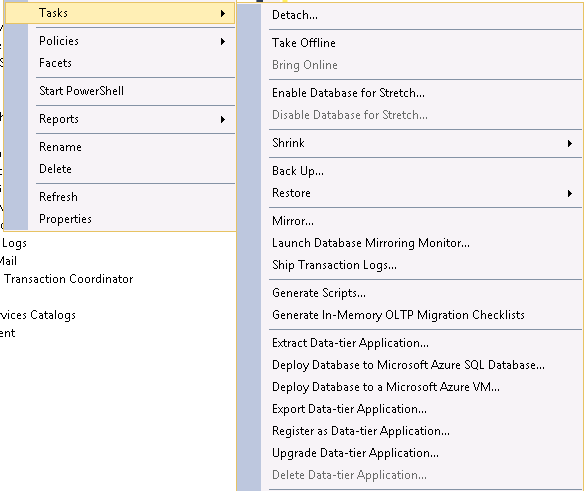 Being able to set conditions on stretched tables to control how data is migrated is definitely something I’d like to see Microsoft bring in but for now this technology could be very useful in moving old archives tables out of local storage and into the cloud. In the above GIF you can see the new remote query operator on the right. The live query statistics feature also shows that this is the only source of the data, with the table in the data not returning any rows at all. This is due to the fact that we have not inserted any more rows into the table, if the table was “live” we would see both the table and the remote query operator returning rows and then being combined by the concatenation operator before the select. Sadly this article has been copied without proper credits to you! Thanks for letting me John. 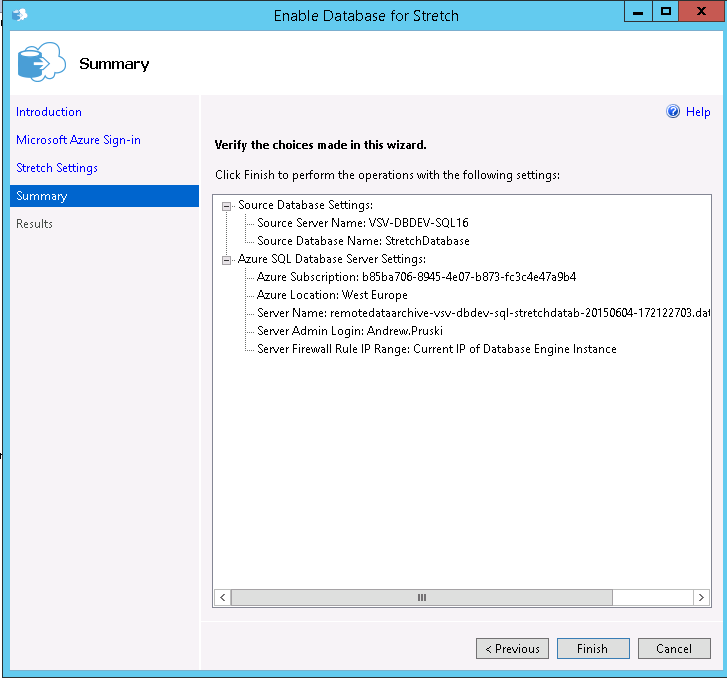 He even kept my name in the Azure logging details.